When finally comes the day that your braces are set to come off, you may be excited to be freed of bands and brackets – and to be able to run your tongue over your teeth and feel a smooth surface. But, don’t forget that you are not completely done with orthodontics. 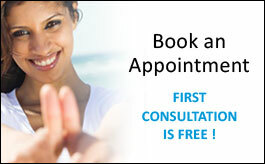 Most braces-wearers will require a dental retainer for use after their braces are removed. Some of those who have never had braces may also require a retainer at some point, to help keep things straight or fix minor issues. Retention is a critical follow-through stage of orthodontics that typically involves wearing a retainer. Several different kinds of retainers exist, all of which are custom made for your mouth. Your orthodontist will recommend which type of retainer will work best for your mouth and for how long you will need to wear the retainer. • Hawley Retainer – a thin, tongue shapes piece of acrylic moulded to fit your mouth, with a wire that holds the teeth into position. This retainer is simple, durable, and easily removed. 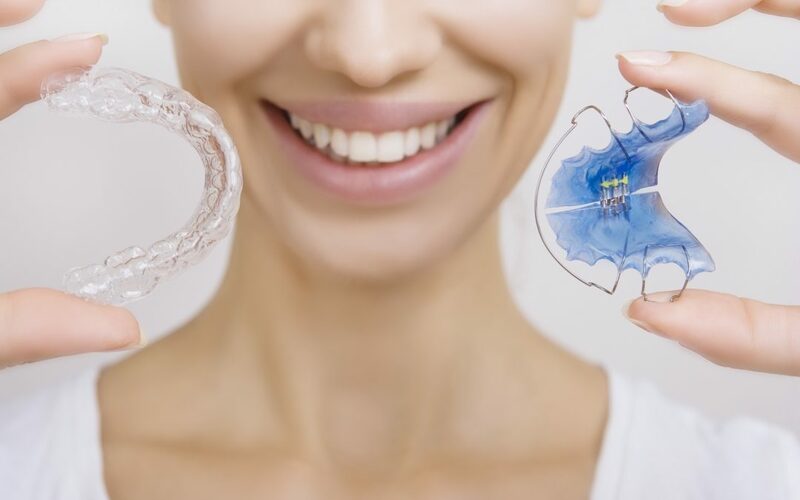 It is possible to personalize these retainers with different colours and designs for the plastic arch – it can also be adjusted to correct minor tooth movements as they happen. • Clear Plastic Retainer – the clear aligner type of retainer looks very similar to an Invisalign tray. These retainers are custom made of thin, transparent plastic which is designed to sit perfectly over the teeth. The main advantage to this retainer type is that it is virtually invisible, with no wire to show. These retainers are also easy to remove, but are less durable than a Hawleys retainer. • Fixed Bonded Retainer – a fixed retainer ma be an option for some mouths, especially on the lower front teeth. These retainers are not removable by the wearer, and they are not completely invisible. The system uses a wire which is bonded to the inside of the teeth. This retainer may remain in place for months or even years. When your braces come off, your teeth will require some sort of further orthodontic treatment through a retainer to avoid the teeth moving. Unfortunately, if nothing is used after braces the teeth will very likely start moving back into their original position prior to orthodontic care.